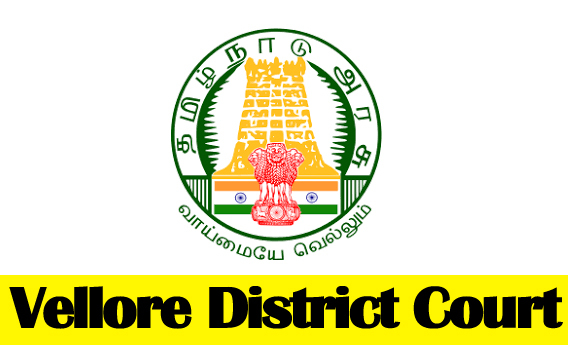 Vellore District Court Recruitment – 2018 Announced notification for job recruitment for 77 Posts Court Jobs. This recruitment notification has been announced on their official website. Candidates who all are eligible can apply online by using below link please read fully and apply below. As Court Jobs recruitment board has announced for vacancies of 77 Posts for the below qualifications and eligibility criteria mentioned below. S follow our site for immediate updates. Tamil Nadu Government recruitment board announced notification for job recruitment for 77 Posts Government post all over Court Jobs on 24.01.2018 and last date for applying on 12.02.2018. Candidates who all are eligible can apply online by using below link please read fully and apply below The eligibility criteria, application fees, age limit, salary details, selection process, important dates and education qualification which is required are mentioned below. 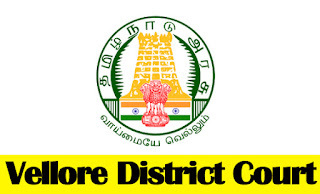 The Applicants should go through the notification available in Vellore District Court Website and everyone should verify there eligibility before applying any recruitment. Interested candidates use this wonderful opportunity.